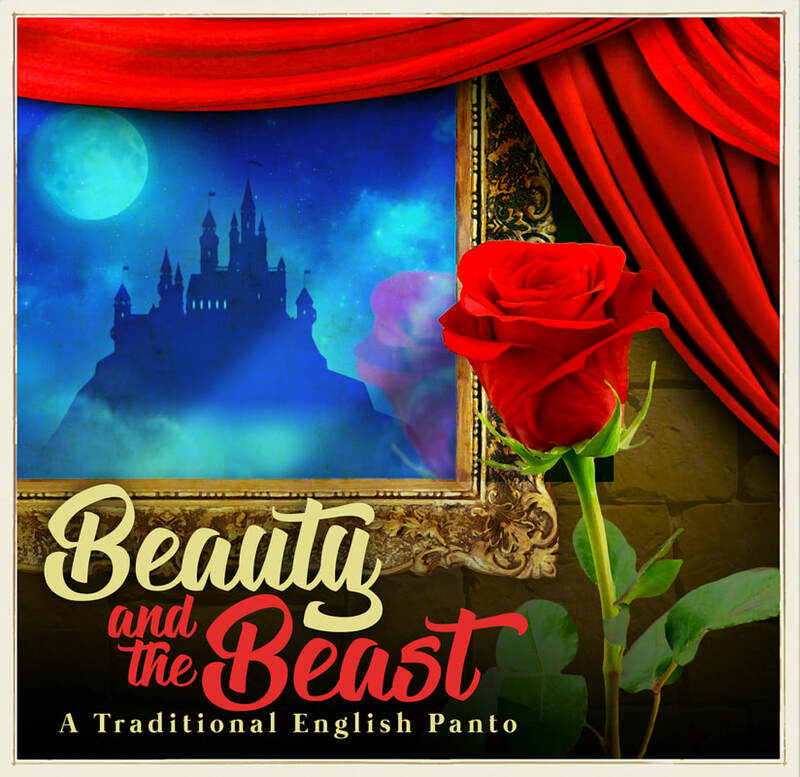 Music Hall meets treasured tale: The Winnipesaukee Playhouse continues with our annual favorite that brings a little old England to New England . . . this year, via France. And from a very merry American perspective. It’s rousing good time with jokes to ring every bell, and fierce fun that races from beastly scares to a happy ending. The Playhouse’s holiday tradition is not to be missed!